A 2018 Auburn University graduate has been awarded the prestigious Fulbright Scholarship, bringing Auburn's number of Fulbright Scholarship recipients for this year to seven. Six other recipients were previously announced in May. Emily Strobaugh, an Honors College graduate who received her bachelor’s in both global studies and English Literature with a double minor in human development and family studies and Spanish, has been selected as a Fulbright Scholar English Teaching Assistant to Brazil for the coming academic year. Among her many notable activities, Strobaugh served as a summer 2016 intern for World Relief in Nashville, Tennessee, a non-denominational refugee resettlement agency where she taught business English, edited client’s resumes and helped secure entry level positions for recently resettled refugees. 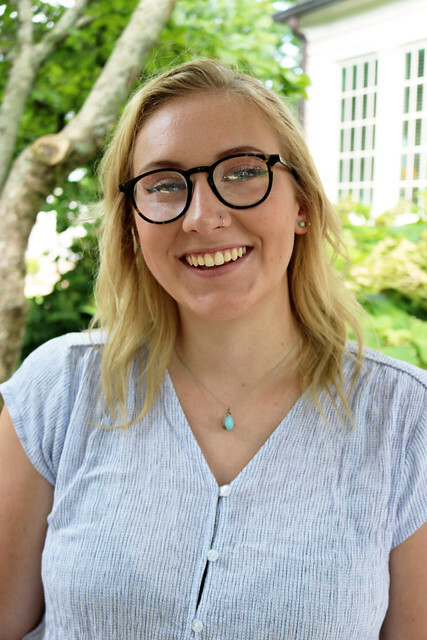 The following summer, Strobaugh participated in a permaculture internship with the College of Human Sciences’ Sustainability in Action study abroad program in New Zealand and Fiji. While in Fiji she assisted in training local beekeepers on the most effective harvesting techniques in order to maximize profit, as well as the quality of the colony. “Emily is an outstanding representative of Auburn University and we wish her great success during her Fulbright to Brazil,” said Tiffany Sippial, director of the Honors College.